While bikes started out as simple machines, they are far from that anymore. With technologies borrowed from the aerospace and automotive industries, as well as many technologies of their own, modern bikes take a trained and qualified individual with the right tools to work on. 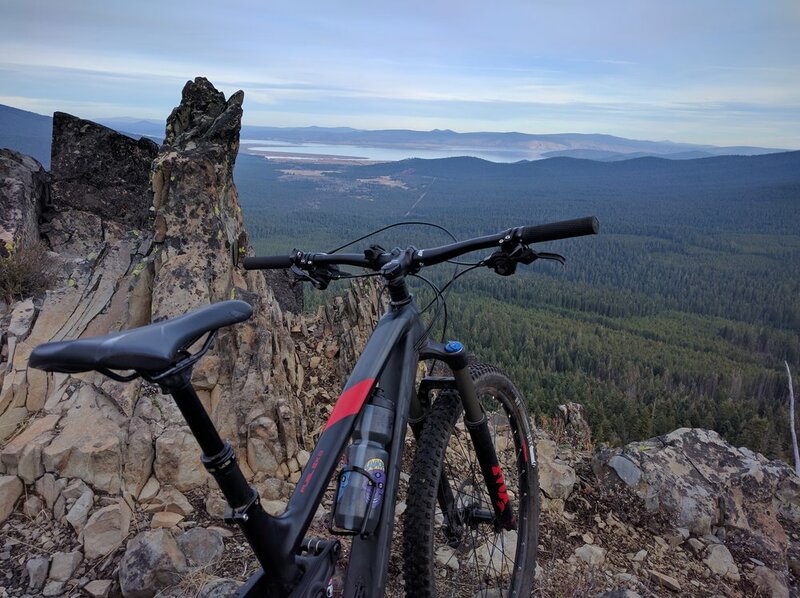 We at Zach's Bikes strive to bring the best and most up to date service practices, techniques and tools to the Klamath Basin. Request a service appointment or get an estimate at our Service page. In showcasing the experience of cycling to Klamath Falls, demos and rentals take center stage. Whether it's showing a new rider what a nice bike really feels like, or showing a visitor that didn't bring their bike, these are a resource we tap constantly. We do sell our demos at the end of the season: a great way to get a high end bike at a fraction of the cost. Inquire about getting one held for you as these disappear very quickly. Ever wonder how a bike should feel, or if you're even riding the right size for you? Do you have a nagging discomfort or pain that happens during a long ride? Do you strive for the most efficient setup on a bike to ensure every ounce of power you spend goes to propelling you forward? These are but a few of the goals that a proper bike fit can accomplish. Riding a bike that is properly fit for you lets you forget about all of those things, and lets you focus on the ride. Knowing the basics about your bike is something that will not only save you money in repairs, but will make you far more confident venturing past your comfort zone on bike rides. We aren't teaching our way out of a job with this. We are sharing our understanding and appreciation for the beautiful machine you're riding. We are extremely meticulous about our own bikes and we love it when our customers are too. 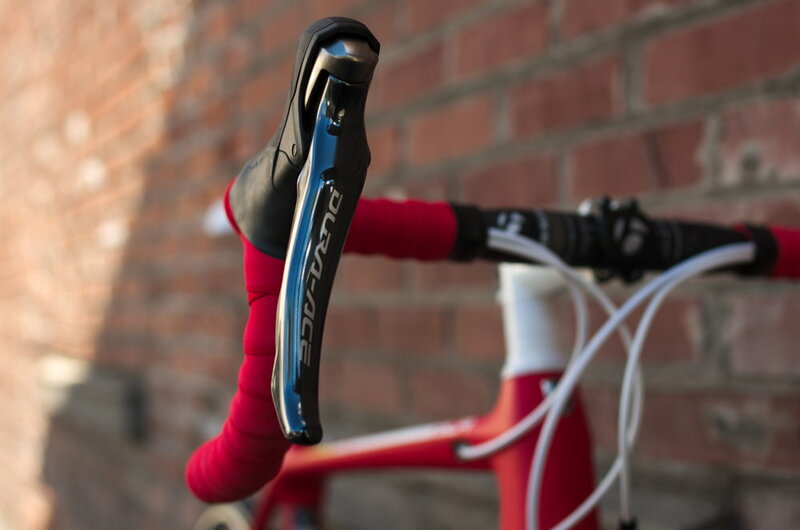 Whether it's completely overhauling your bike with a new build kit, or simply finding ways to make your bike more unique, we love finding solutions to make you prideful of your trusty steed.